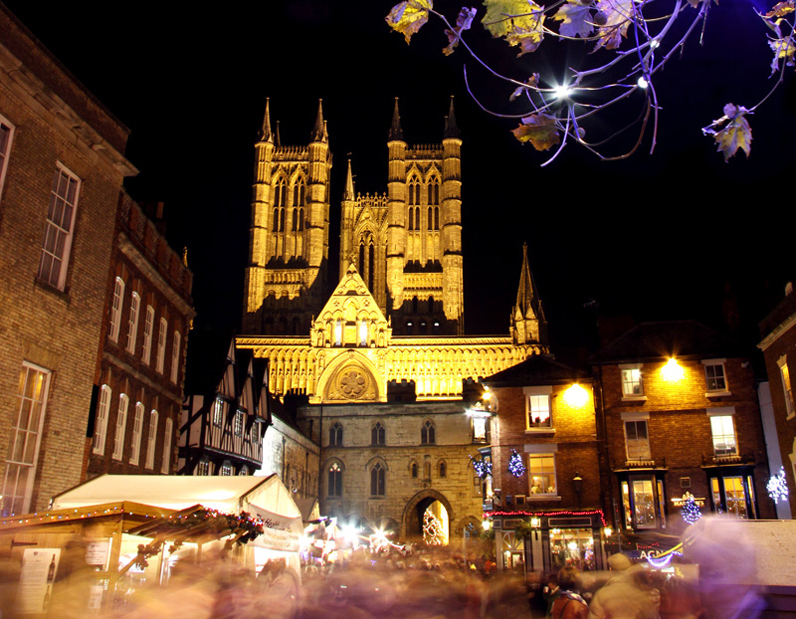 Lincoln is the perfect place to visit over the festive period. Join us to take a trip back through time and stroll along the cobbles of the city. The medieval square between the impressive Norman Castle and magnificent Gothic Cathedral is the perfect backdrop for the Christmas Market. We also visit the popular Newark feast celebrations. The 3 Star West Retford Hotel is a family owned hotel located on the border of Nottinghamshire & South Yorkshire. The hotel is set in attractive gardens close to the town centre. The hotel has a pleasant orangery restaurant and bar area. All bedrooms are en-suite with central heating, TV, telephone, coffee and tea making facilities. Lift. FRIDAY: A morning departure we make our way to Retford to our hotel the Best Western Plus West Retford Hotel arriving late afternoon. Dinner in hotel. SATURDAY: After breakfast we make our way to Lincoln, dominated by the magnificent Cathedral towering over the red roofs of the city. You’ll have the day at your own leisure to explore lots and lots of fabulous Christmas market stalls. 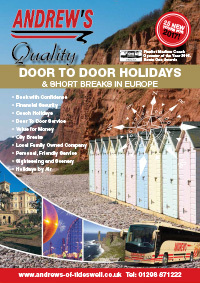 Enjoy the Brass Bands, Morris men and Bell Ringers which provide street entertainment and a memorable experience. Returning to our hotel. Dinner in hotel. SUNDAY: After breakfast we make our way to the historic town of Newark-on- Trent where we’ll enjoy a visit to the National Civil War Centre taking you back to the time of King Charles and Oliver Cromwell. The centre offers lots of interest before we continue to the annual Christmas market, held in the town’s market square. Here you’ll visit the Christmas Tree Festival in the magnificent setting of Newark Parish Church, only a short walk from the square. The festival includes over 100 Christmas trees which are beautifully decorated by local schools, organizations and businesses. Returning to our hotel. Dinner in hotel. Price is based on accommodation with en-suite facilities including breakfast, dinner, entrance to Newark Christmas Tree festival, National Civil War centre and coach travel.